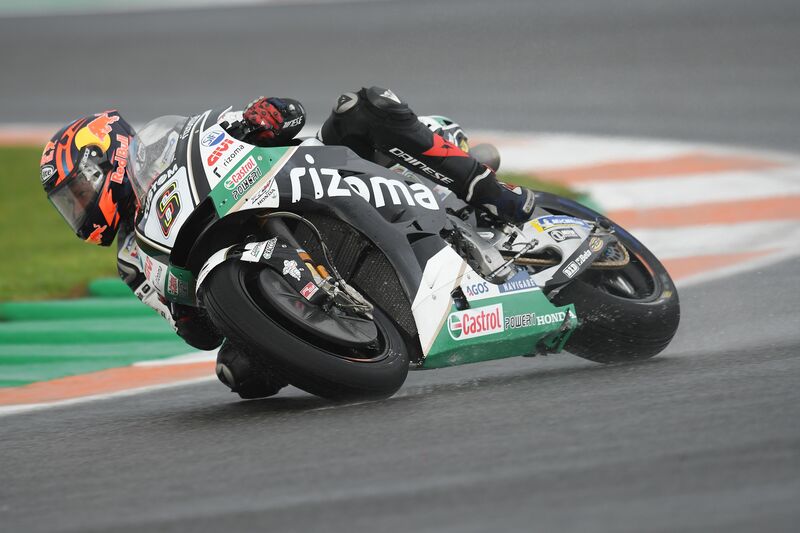 LCR Honda CASTROL rider Stefan Bradl had to settle for a place on the seventh row of the grid for the Valencia Grand Prix after rain complicated MotoGP qualifying on Saturday. The German is once again deputising for the injured Cal Crutchlow at the Ricardo Tormo Circuit this weekend and struggled to adapt to the changeable conditions in south-east Spain. Having finished a creditable 14th in a wet FP3 session, Bradl could not find the same rhythm on a drying track in FP4. It was a similar story in Q1 as he worked to try and find the best setting for his Rizoma branded Honda, eventually finishing in tenth position – 20th place overall for Sunday’s race.